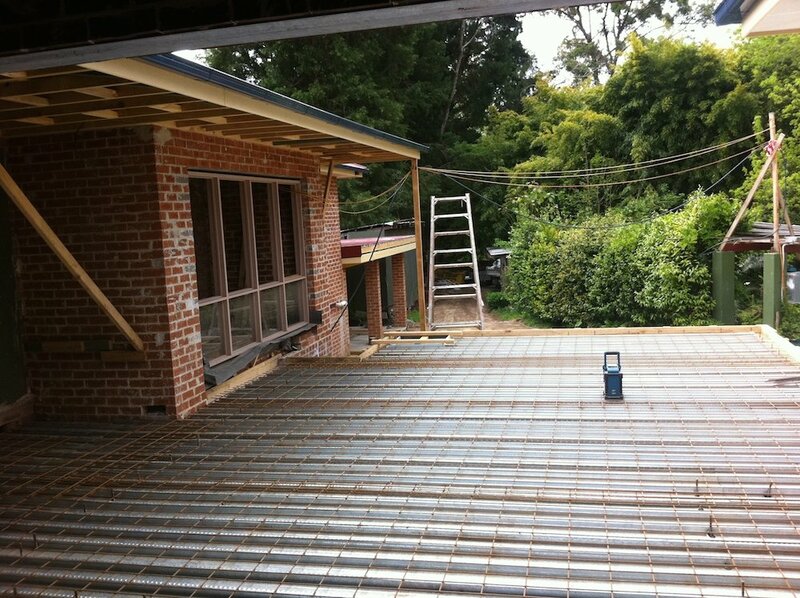 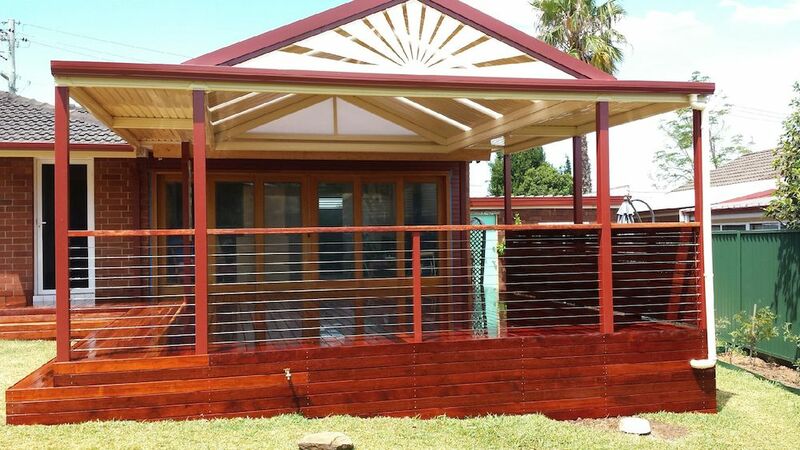 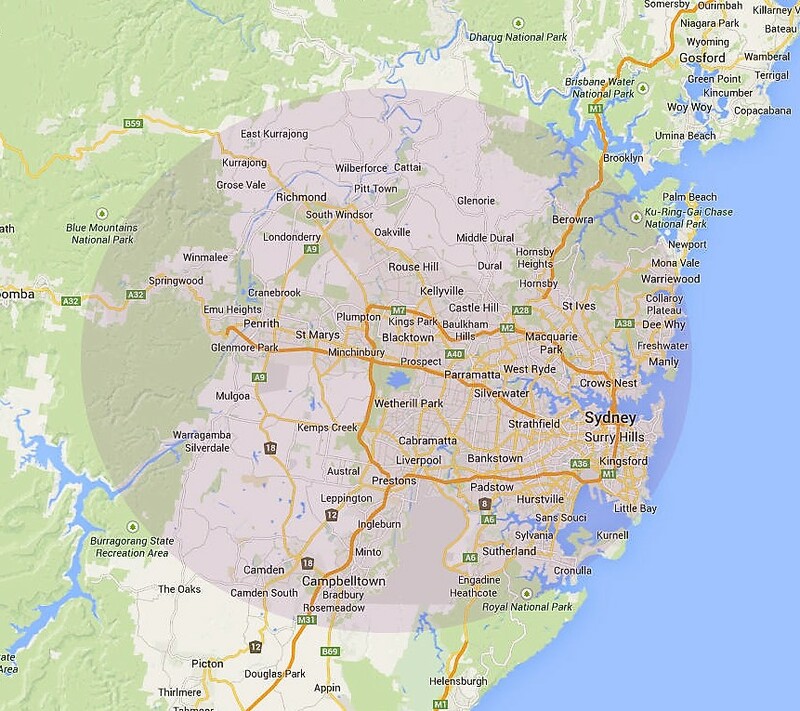 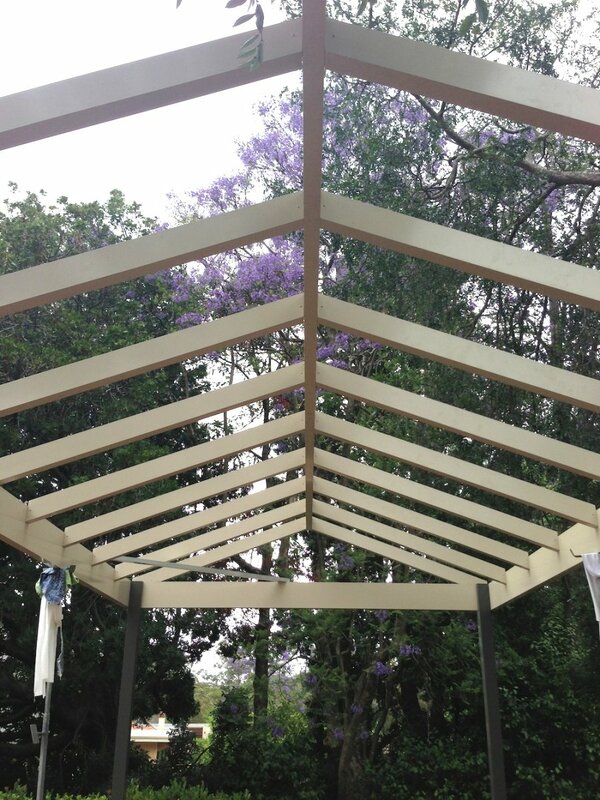 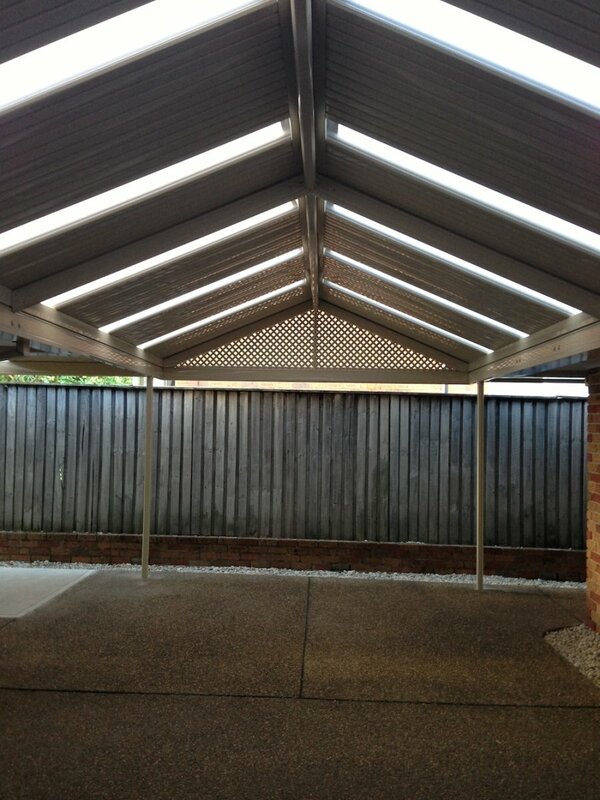 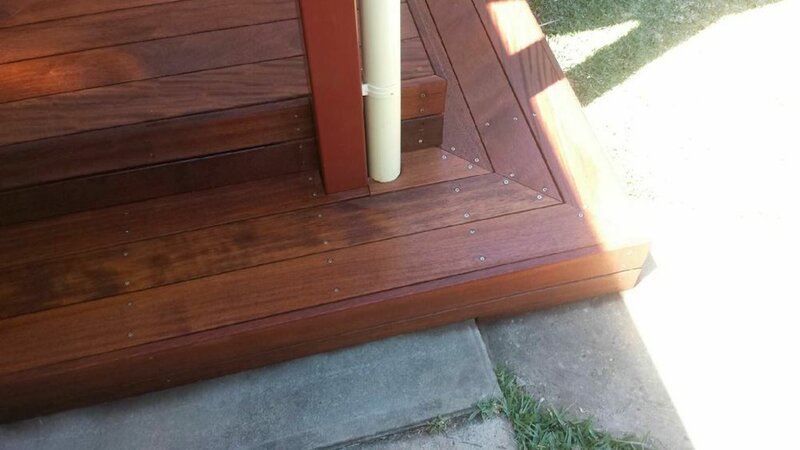 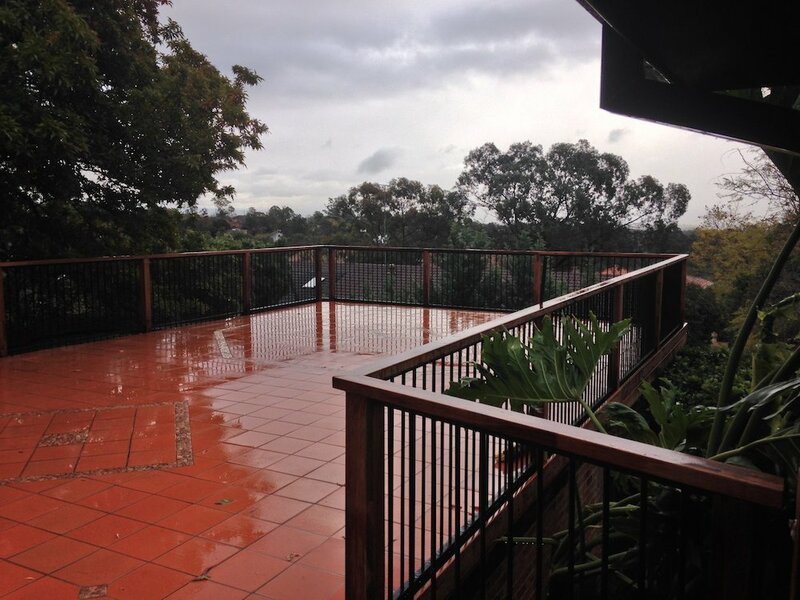 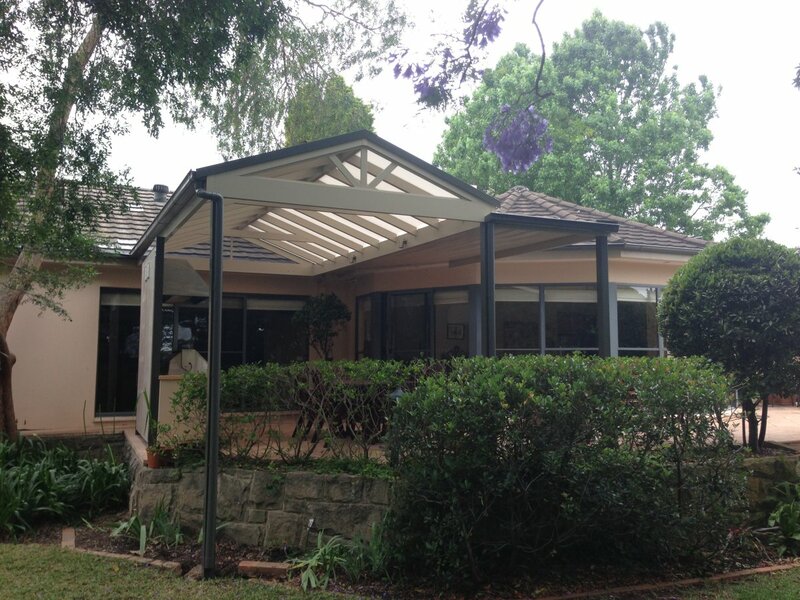 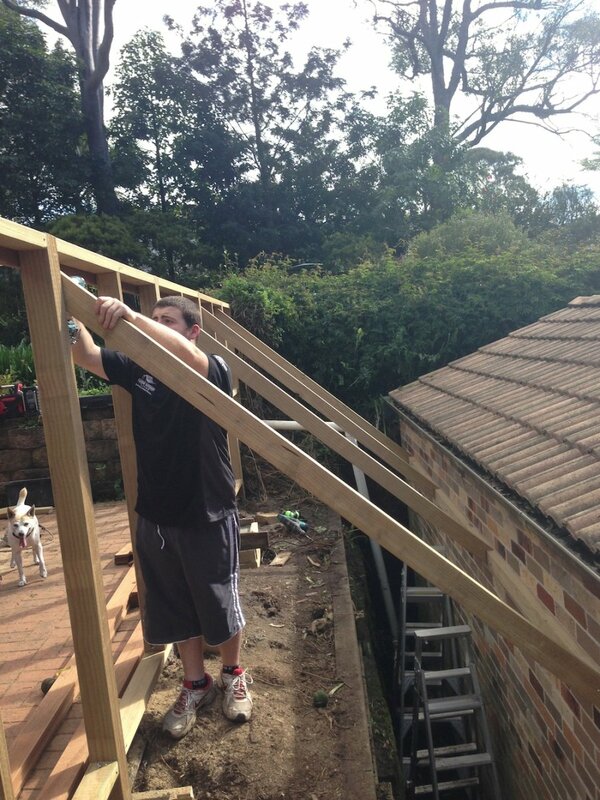 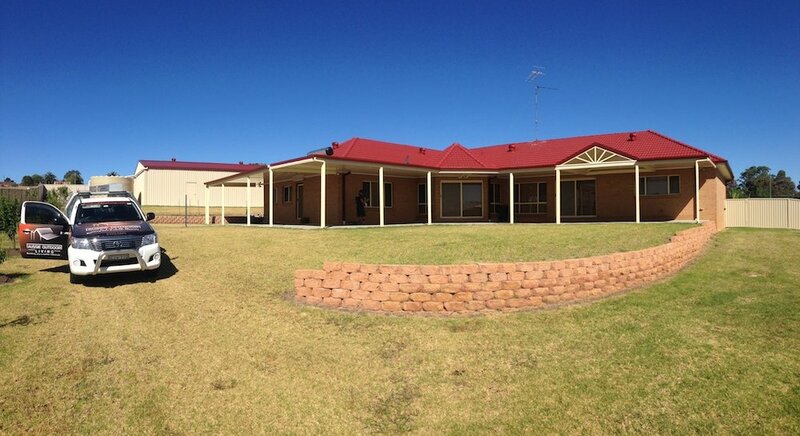 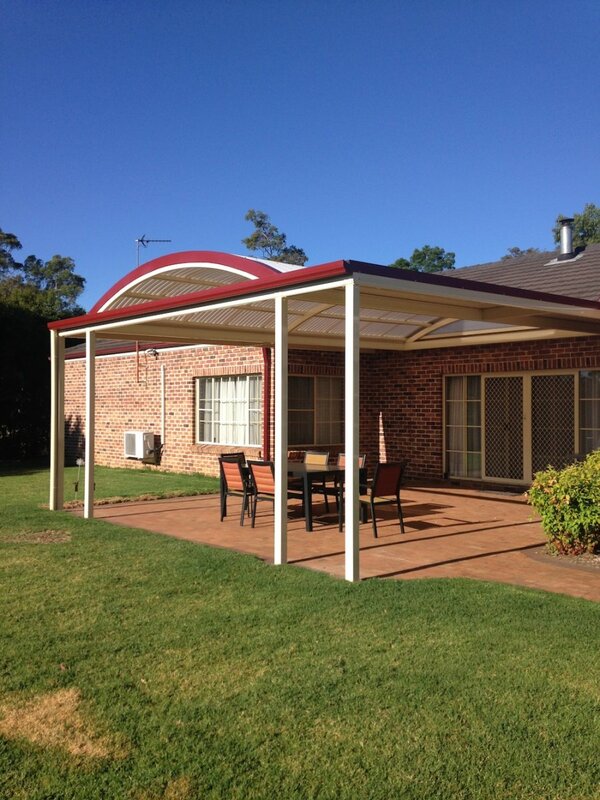 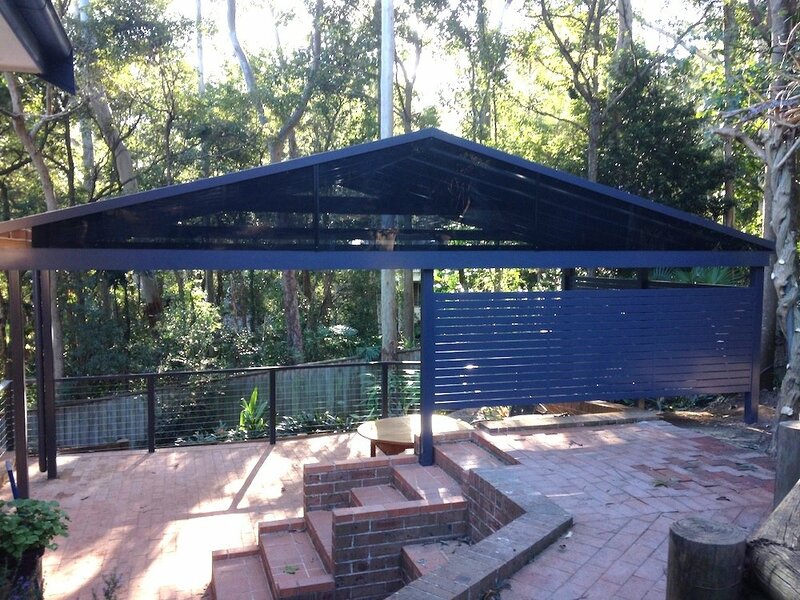 Premium Builder Of Custom Pergolas & Decks In Sydney! 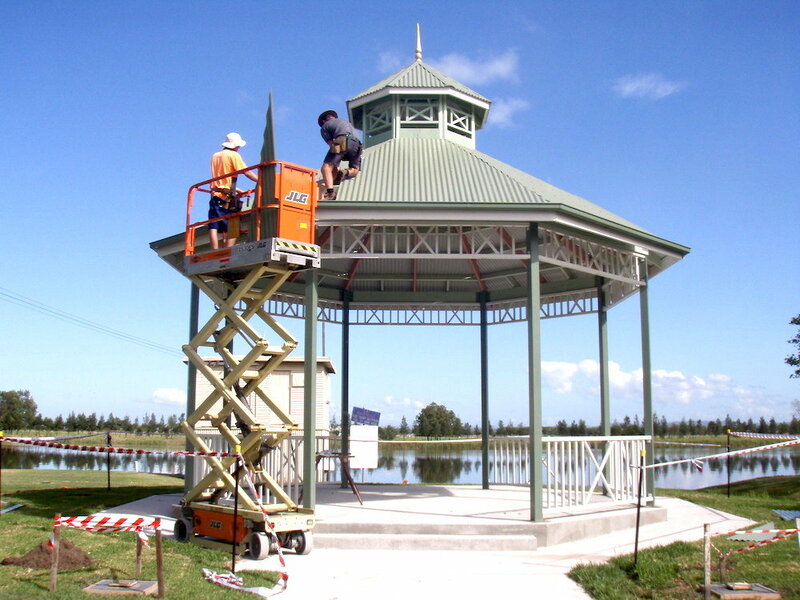 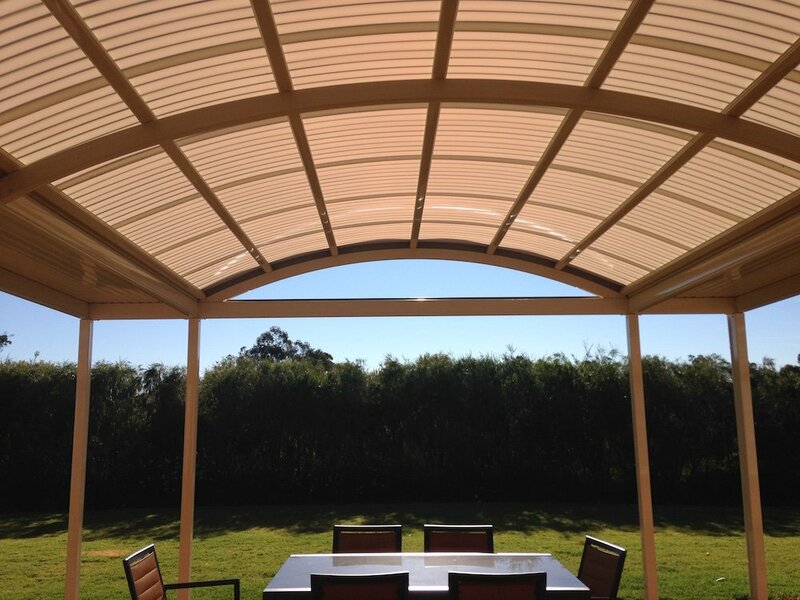 At Sydney Pergolas & Decks, we continuously strive to build a name and reputation as one of the most innovative design/build companies in the Greater Sydney area. 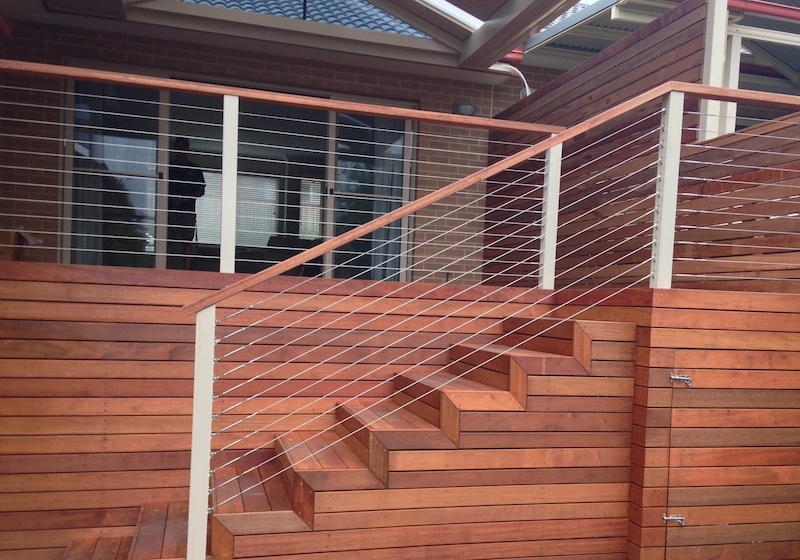 Our specialists work diligently to stay at the forefront of contemporary design while also pushing to enhance traditional ideas. 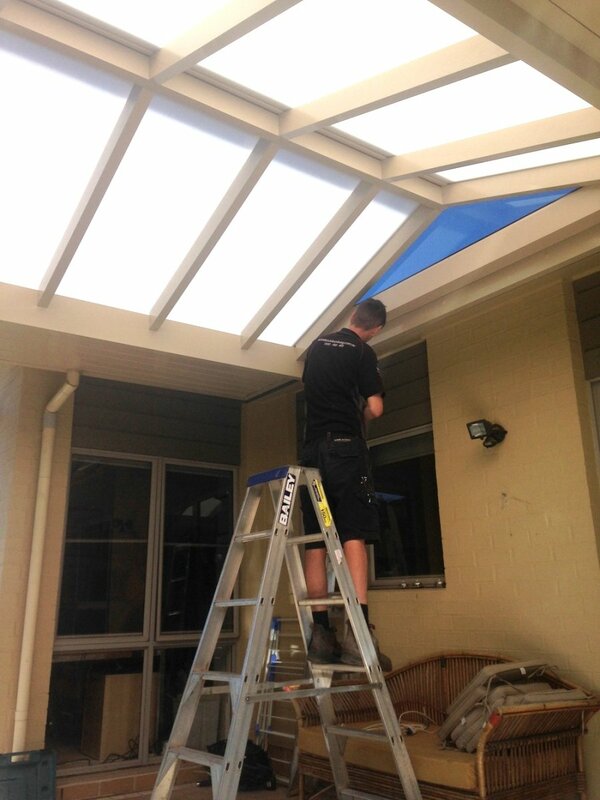 Our installation crews are second to none and we take pride in our quality craftsmanship and attention to detail. 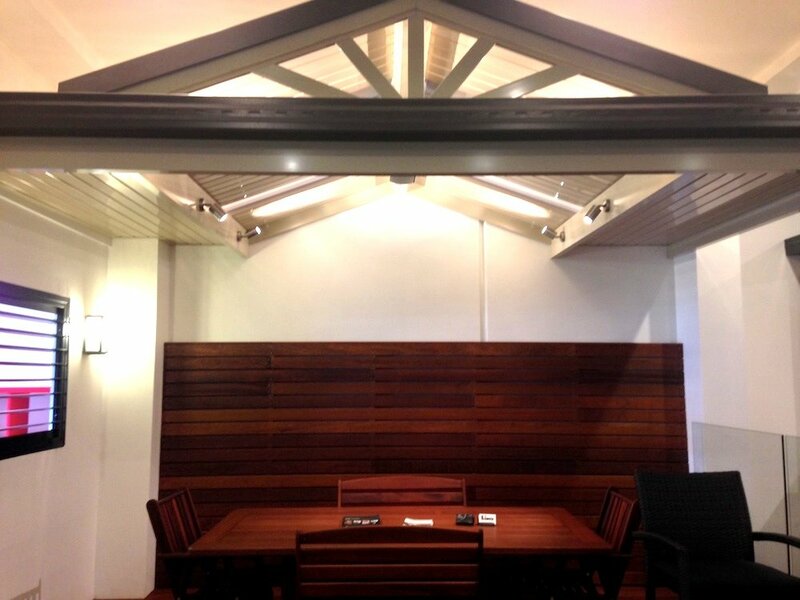 Above all, our mission is always to exceed your expectations from initial design consultation to the final walk around. 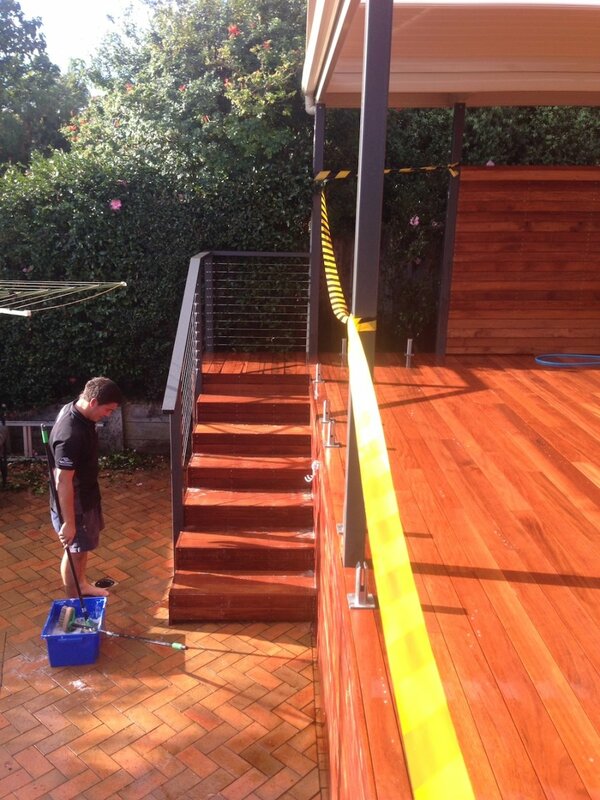 We do not just want our customers to be satisfied, we want you to be ecstatic. 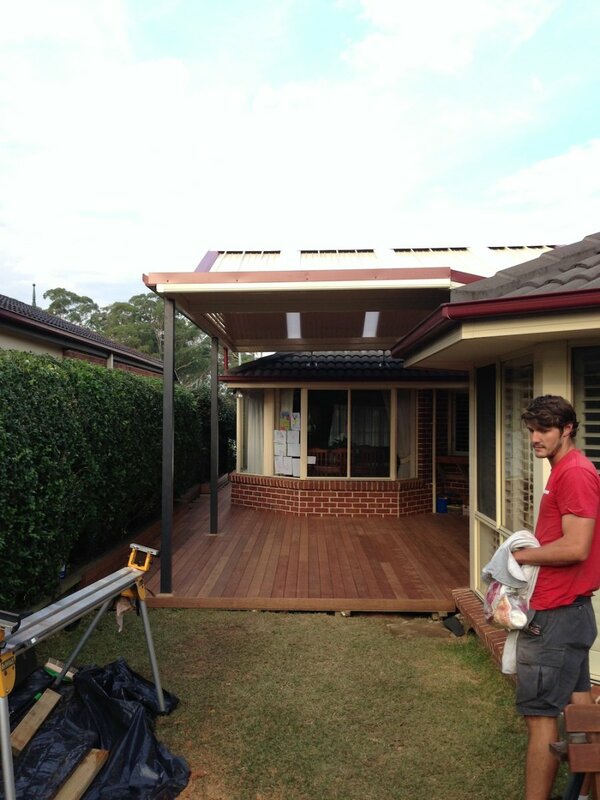 Sydney Pergolas & Decks has a team of highly qualified professionals ready to enhance your outdoor living spaces. 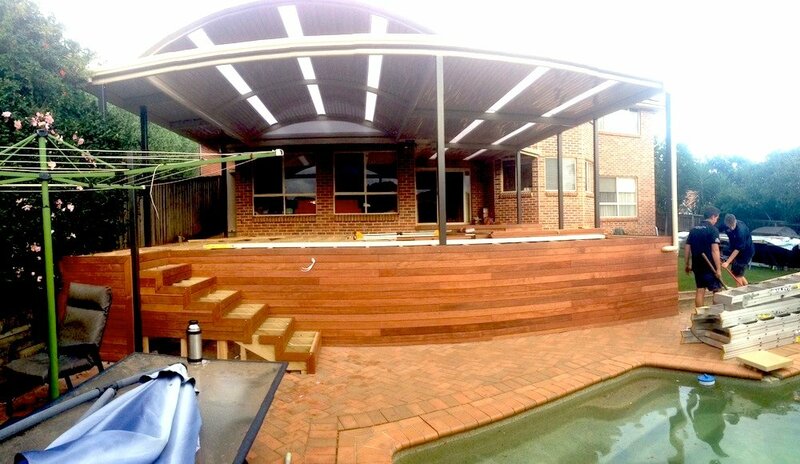 We have more than 10 years experience and we believe you will find us one of the Hawkesbury’s most creative and progressive deck and outdoor living design companies. 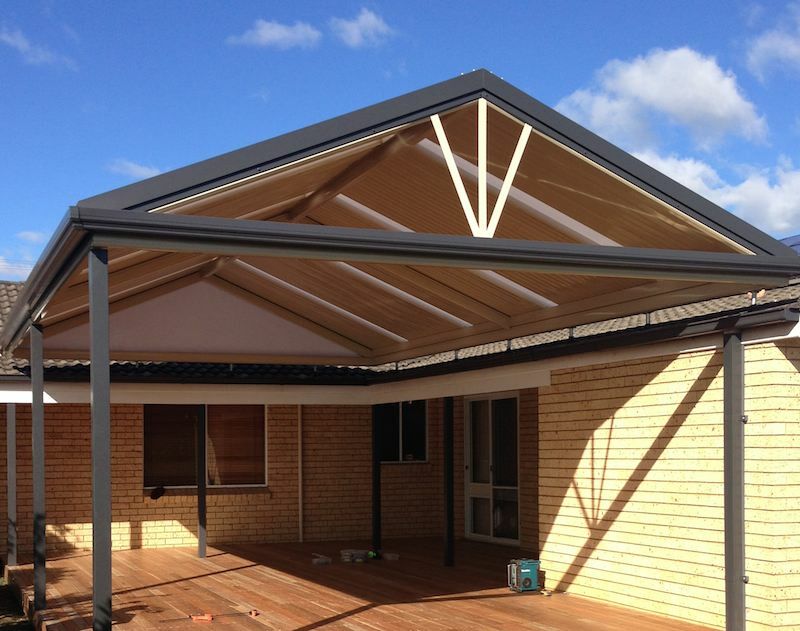 Our design and construction teams are career-oriented professionals and their diverse training, talent, and ability enable the company to create a backyard paradise. 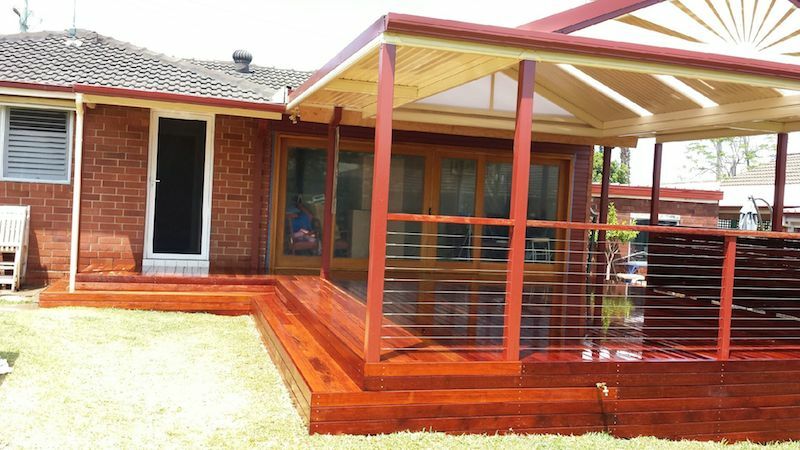 The first step to creating your backyard paradise is to make an appointment giving us a call or email us for more information. 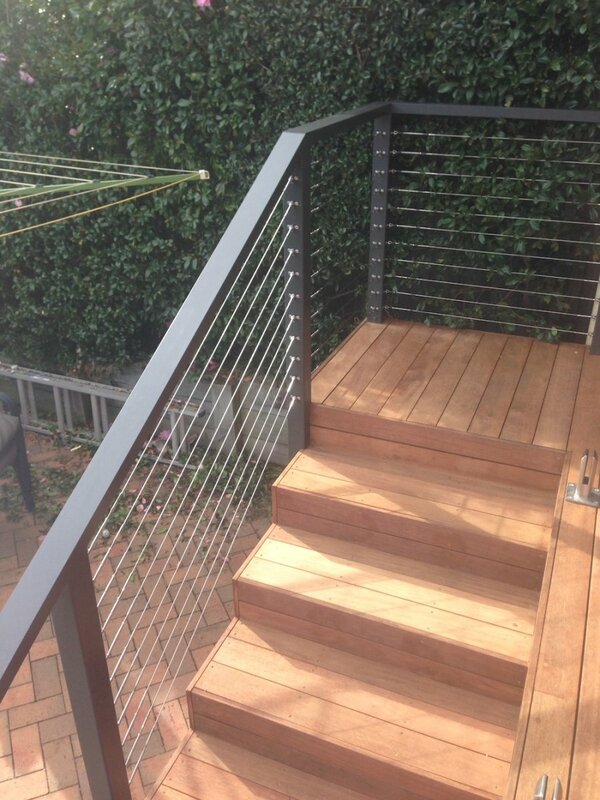 Our team is here to discuss ideas for your new deck or outdoor living space so let our crew begin the transformation of your outdoor living space. 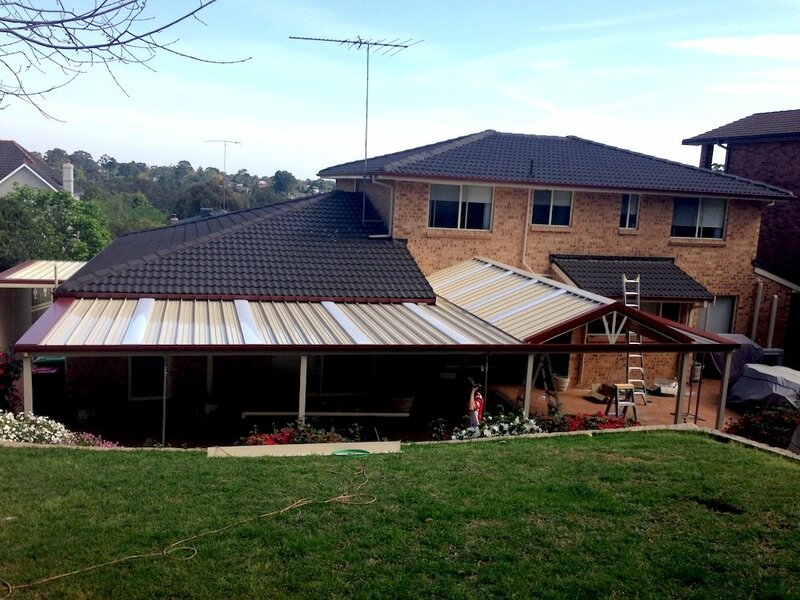 We will work with you to ensure that you are satisfied with the quality of our work throughout the process..